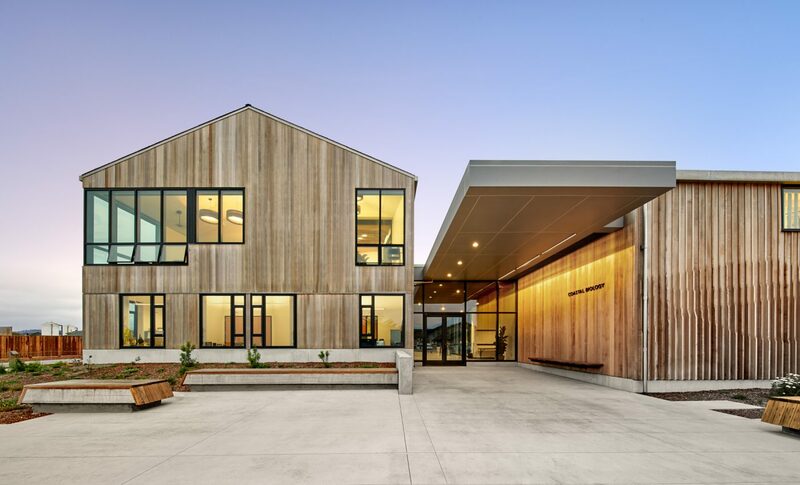 This new 40,000 sf building is part of the world-class marine and ocean health research, education and public service facility at UC Santa Cruz’ Wells Fargo Coastal Science Research Center. 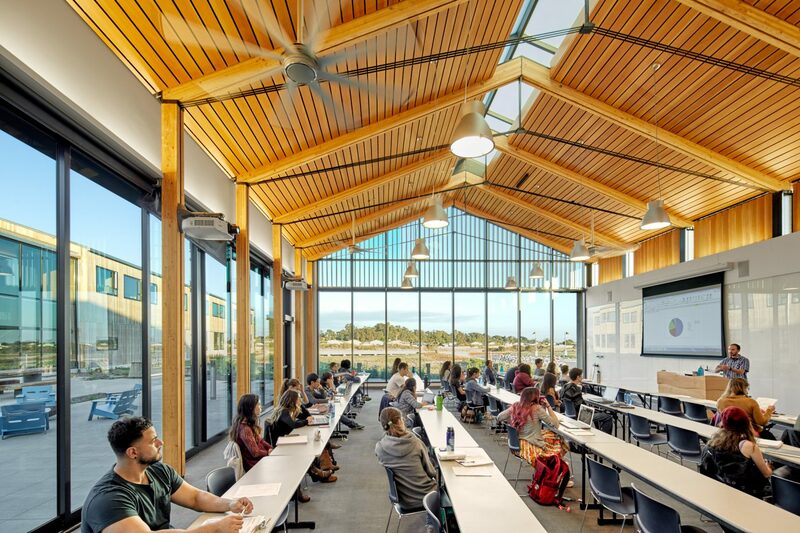 The Coastal Biology Building houses the Department of Ecology and Evolutionary Biology (EEB) and supports research and teaching on coastal conservation, ecology, habitat restoration, climate change impacts, and policy. The campus is a 97 acre site situated on the central California coast near the center of the Monterey Bay National Marine Sanctuary. 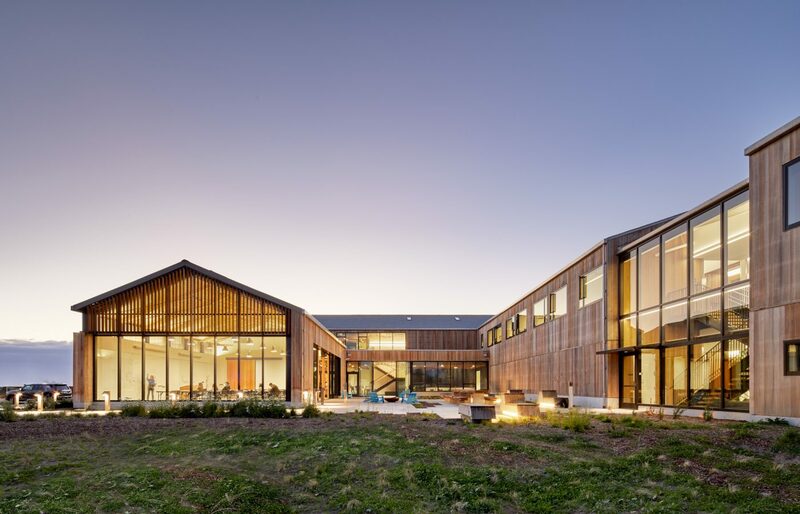 Both university departments, Ecology and EEB, have embraced field-based learning and this research center has nearby wetlands, lagoons and other natural habitat easily accessible. 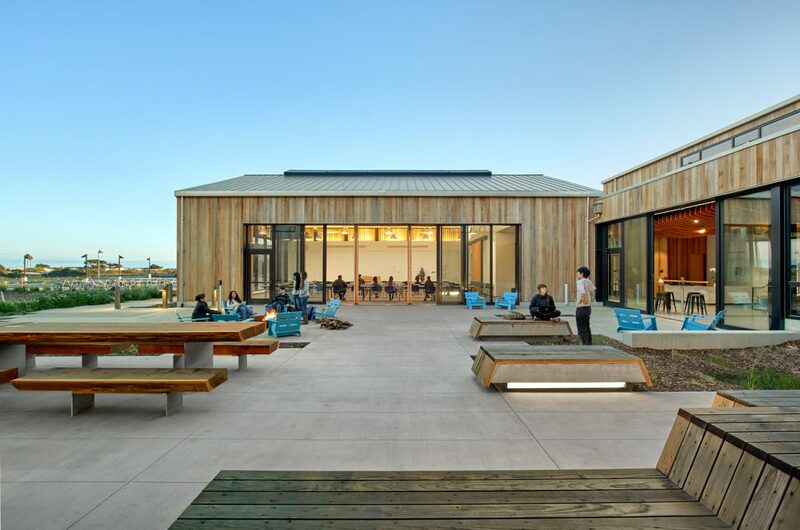 Located on the Pacific Ocean coast, it brings together faculty and students to promote scientific collaboration, the sharing of specialized facilities and the integration of instructional and research activities. 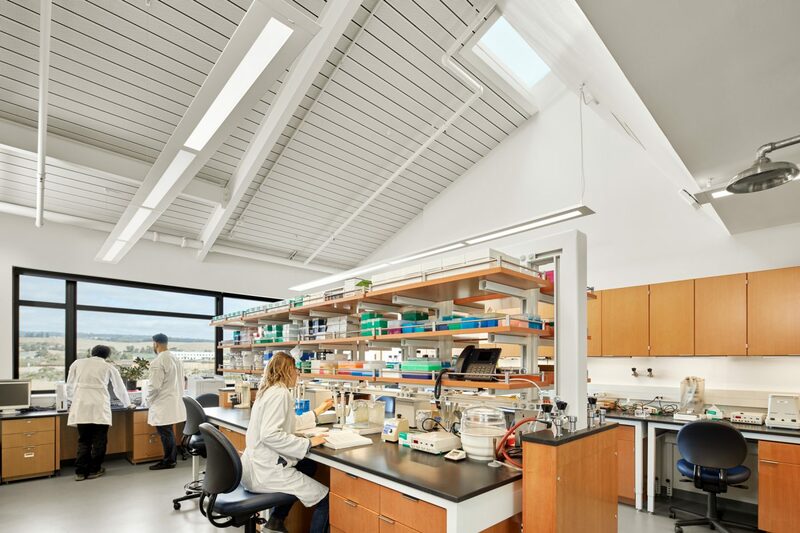 The project contains 20 primary research labs, common analytical labs, 43 research offices, a core seawater laboratory, and a common seminar room and support administration. In addition, there will be over 8,000 sf of greenhouse and axillary buildings on site. The project also includes significant infrastructure upgrades to the campus. 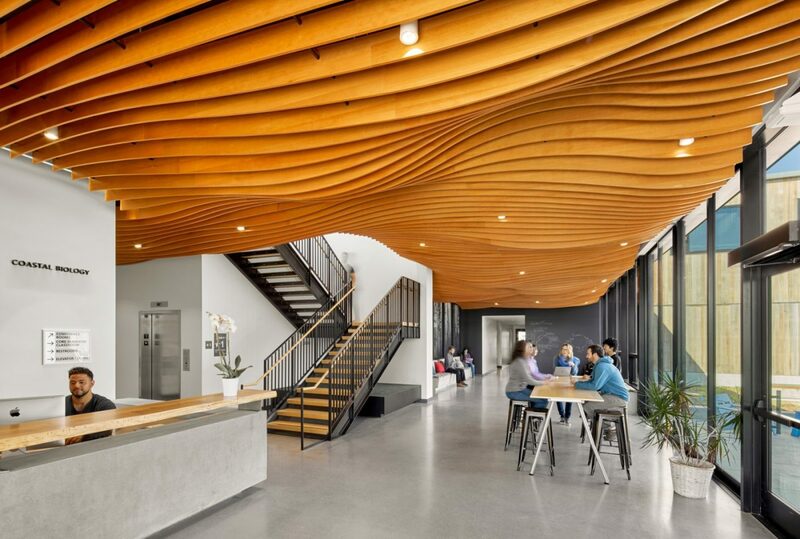 The building targets LEED Gold certification.